Use the PS4 Remote Play application to control your PlayStation 4 system from your computer. With this application installed on your PC or Mac, you’ll enjoy immersive PlayStation gaming while being connected remotely to your PS4 system. When entering text during Remote Play, you can now use the keyboard for your PC or Mac. Activate this feature under [Use Keyboard] in [Settings] or [Preferences]. 1080p has been added as a resolution for video quality in Remote Play. This option is available only on the PS4™ system (CUH-7000 series). Set the resolution under [Video Quality for Remote Play] in [Settings] or [Preferences]. Stability during use of some features has been improved. By using a wireless adaptor, you can use the controller wirelessly. For best performance, we recommend a high-speed connection with upload and download speeds of at least 15 Mbps. 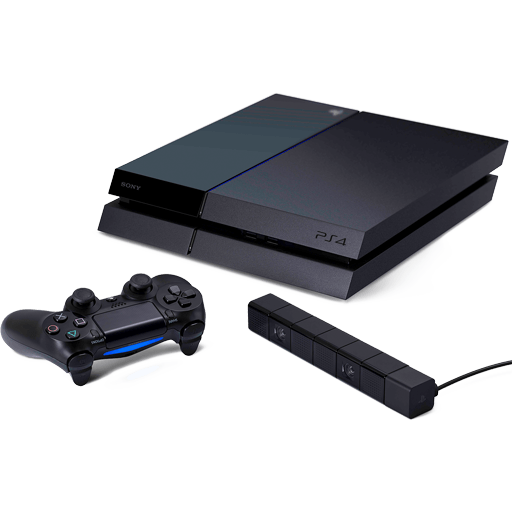 Before using this application, you’ll need to do the following on your PS4 system. Enable Remote Play. Select (Settings) > [Remote Play Connection Settings], and then select the checkbox for [Enable Remote Play]. Activate the system as your primary PS4 system. Select (Settings) > [PlayStation Network/Account Management] > [Activate as Your Primary PS4] > [Activate]. To start Remote Play while your PS4 system is in rest mode, select (Settings) > [Power Save Settings] > [Set Features Available in Rest Mode]. Then select the checkboxes for [Stay Connected to the Internet] and [Enable Turning On PS4 from Network]. Turn on your PS4 system or put it into rest mode. Connect a controller to your computer with a USB cable, or pair it using a DualShock 4 USB wireless adaptor. Launch (PS4 Remote Play) on your computer, and then click [Start]. Sign in with your Sony Entertainment Network account used for your PS4 system. You’ll need to register (pair) your PS4 system and computer manually if you haven’t activated your PS4 system as your primary system or if this application can’t find your PS4 system. Connect your computer and PS4 system over the same network, and then follow the on-screen instructions. Some games do not support Remote Play. For details on audio input and output during Remote Play, visit the customer support website for your country or region.